Losing My NARS-ginity with 'Taj Mahal'. 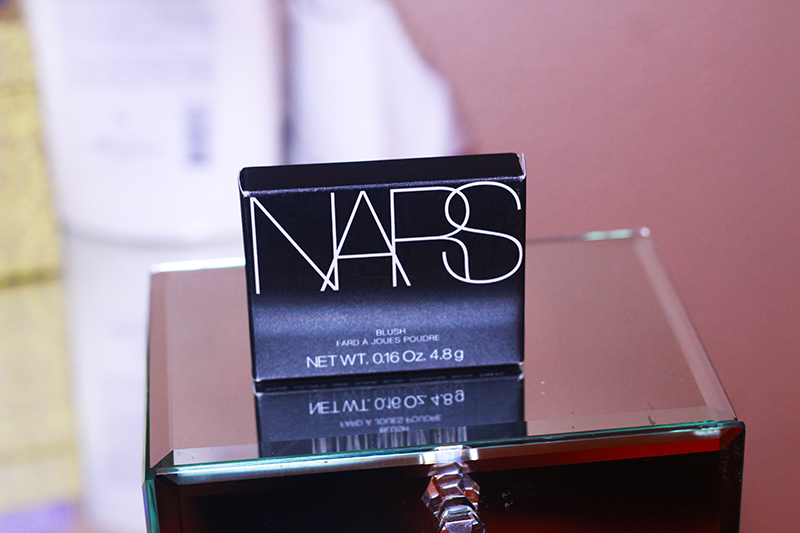 Isn’t this a damn shame that this is my first NARS product? I’ll be completely honest in telling you that the reason it’s taken me so long to purchase is the price point; I try to be as frugal as possible when it comes to makeup and frankly I was scared that I would spend loads on a product, only for it not to suit me. After thinking that enough was definitely enough, I threw caution to the wind and asked fellow bloggers on Twitter what their favourite NARS blusher was. Taj Mahal won by a landslide, so Taj Mahal it was! LOOK.AT.THAT. Look at all of that golden gorgeousness. In a perfect world, I would have started and ended my review using the above phrase, however I would be remiss in my blogging duties if I didn’t go into detail, so let’s talk about it! NARS Taj Mahal Blush (£21.50) is a vibrant tangerine orange with a subtle, soft golden sheen. It’s an extremely pigmented blush as I’ve heard most NARS blushes are – so much so that I sometimes find it hard to get the right amount on my brush as SO MUCH comes off at the slightest touch. The trick? Using an angled brush (at the longest edge). When worn lightly, it looks like a beautiful shade of lightened peach-orange with a golden-shimmer sheen and would look gorgeous on those with warm skin tones. The texture is soft and smooth and the blush looks almost luminous when applied to the skin, giving it an added warmth and subtle glow for the summer. 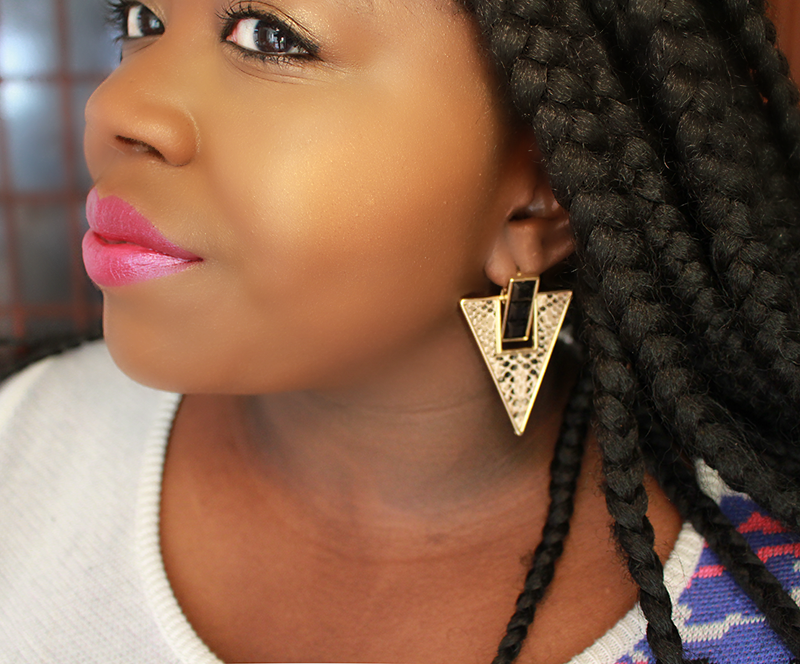 If you’re darker skinned and looking for a gorgeous deep tanned glow, then this’ll be the blush to do it. I’ve been using it every day for work this week and have received some very generous compliments on the train! Do you own Taj Mahal?